The Epic Games Store is now live and it rocked its debut at The Game Awards 2018. First of all, Epic revealed that they’re going to give away one free game every two weeks throughout 2019, starting with the excellent Subnautica (available from December 14th to December 27th), which will be followed by Super Meat Boy (from December 28th to January 10th, 2019). 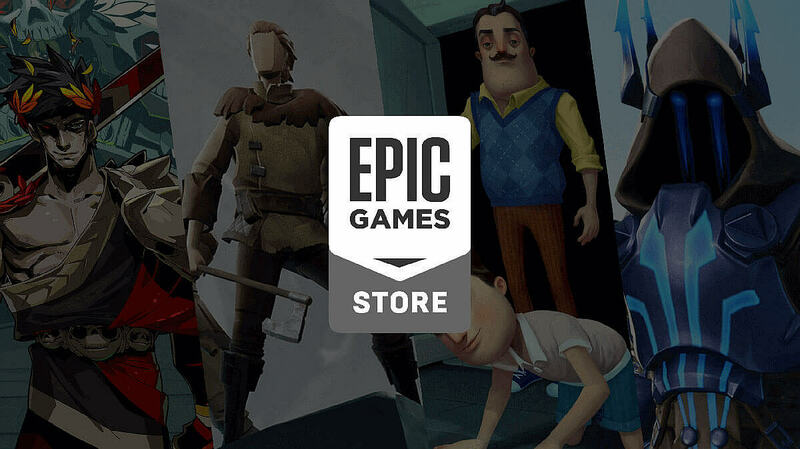 Moreover, several games dropped their Steam pages entirely to appear only on the Epic Games Store. These include Ashen, already available there at $39.99 (included with Xbox Game Pass on Xbox One), by Aurora44; Rebel Galaxy Outlaw by Double Damage; Satisfactory by Coffee Stain; and Hello Neighbor: Hide and Seek by tinyBuild, priced $29.99 and out now. Journey, the highly acclaimed PlayStation exclusive, is also due to release for the first time on PC via the Epic Games Store, though we don’t know yet when that will be. Other games already listed on the new Store for future release include Darksiders III, Outer Wilds by Mobius Digital, Maneater by Tripwire Interactive, World War Z by Saber Interactive, Genesis Alpha One by Team17. What this initial showcase tells us is that Epic isn’t messing around. This may be the first true competitor Valve has seen for Steam, far more so than the likes of Microsoft Store, UPlay, Origin and even the recent Discord initiative. Of course, it’s too early to tell how this upcoming fight will go. So far Epic clearly focused on indie games, with publisher Annapurna Interactive going all in with its lineup. If they can persuade those triple-A publishers who haven’t yet begun publishing PC titles on their own stores, like Electronic Arts, Activision Blizzard, Ubisoft and Microsoft, then the outlook for Steam may be worse than anyone could have imagined just a short while ago. What’s more important, though, is that developers and gamers alike have only to gain from the situation.